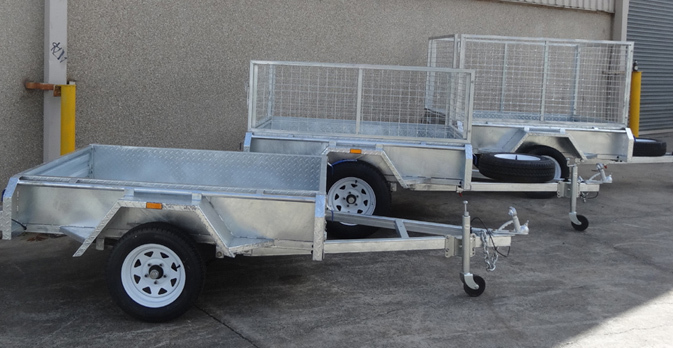 Trailer Supplies is the leading option offering top box trailers for sale that are second to none in terms of quality. When you choose Trailer Supplies, we will help you achieve your goals when transporting belongings and materials around, the working life of our box trailers for sale is of at least 50 years of working life and it will keep working at full potential during all these years. Our box trailers for sale are very resistant and adaptable according to the needs of your business, we will help you ensure you can carry your belongings and materials around. 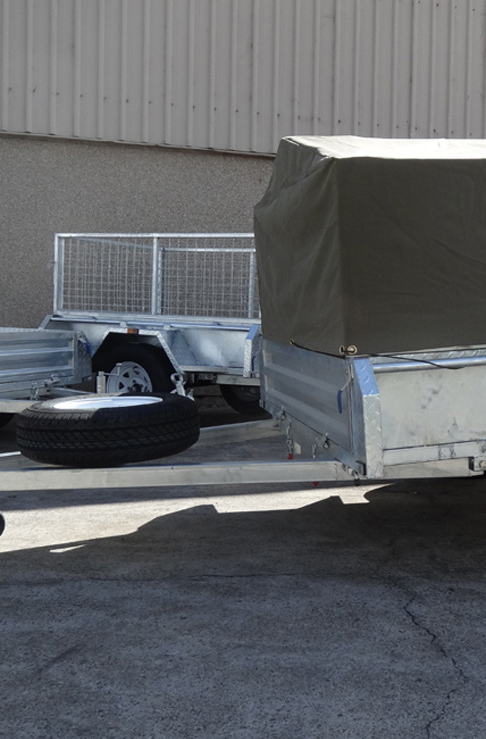 Our box trailer for sale are covered with a hot dipped galvanised coating that protects the structure of your trailer and prevents any damages that may affect the trailer during daily operations. 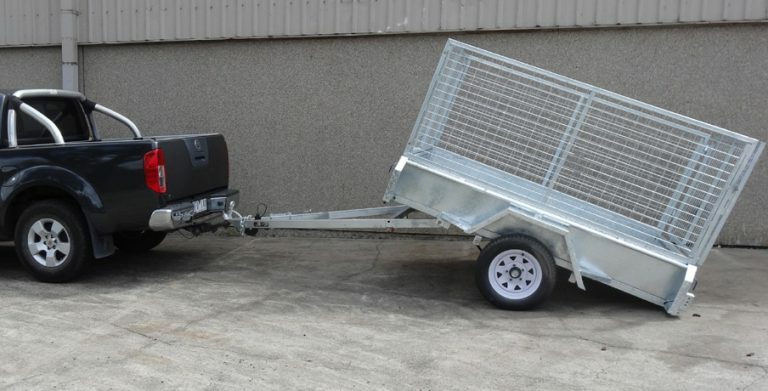 With one of our box trailers for sale you can consistently optimise the way you perform daily activities in your business making sure the loads are safe when and reach their destination in perfect conditions. 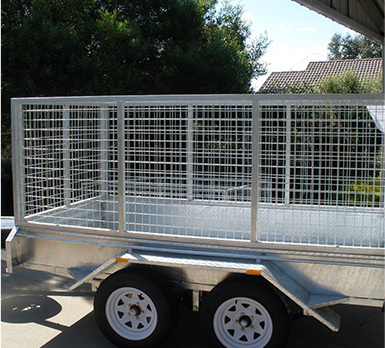 Trailer Supplies is a proudly Australian owned and operated business that offers premium box trailer for sale that is very easy to install and start using at the back of your vehicle. 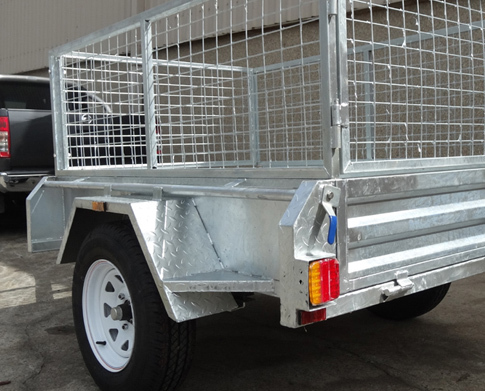 We’re proud of working according to the most demanding standards of the Australian industry, which require a minimum thickness for the hot dipped galvanised coating that covers all our trailers. If you want to know more about our box trailer for sale, in what dimensions you can find it and all the benefits it will offer you, you can contact us today. Our customer service team is available 24/7 and will be very happy to assist you and ensure your goals for this purchase are achieved. Trailer Supplies is a business with many years of experience in this field and knows what customers need to improve their daily operations.